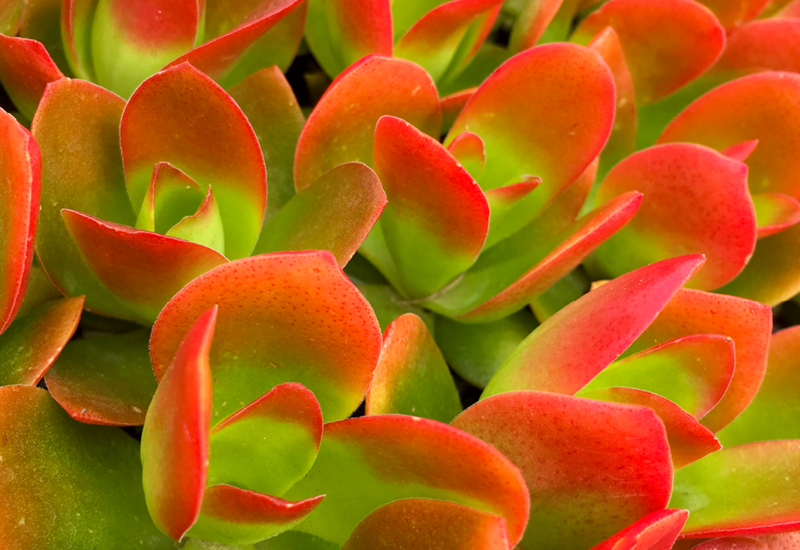 Bright, flaming red leaves makes this plant really pop during winter. This one would look simply stunning potted up in a black or white monochrome pot, to really accentuate the colours. Dainty sprays of white flowers delicately whisp from this succulent like smoke during summer to autumn. We'd love to hear from you! Get in touch with Instyle Succulents.